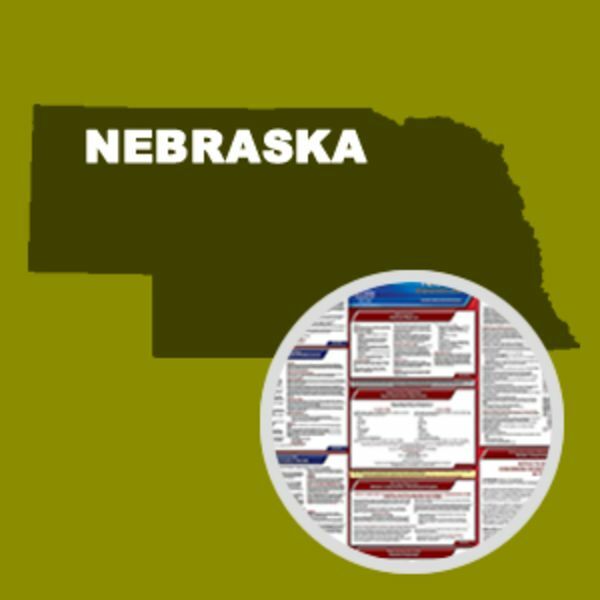 The Nebraska Department of Labor has released an updated Minimum Wage posting showing the new rates for 2015 and 2016. Effective January 1, 2015, employers must pay at least $8.00 per hour. The rate increases to $9.00 per hour on January 1, 2016. The updated posting also indicates that a training wage of 75 percent of the federal minimum wage may be paid to new employees under age 20 for the first 90 days of employment. 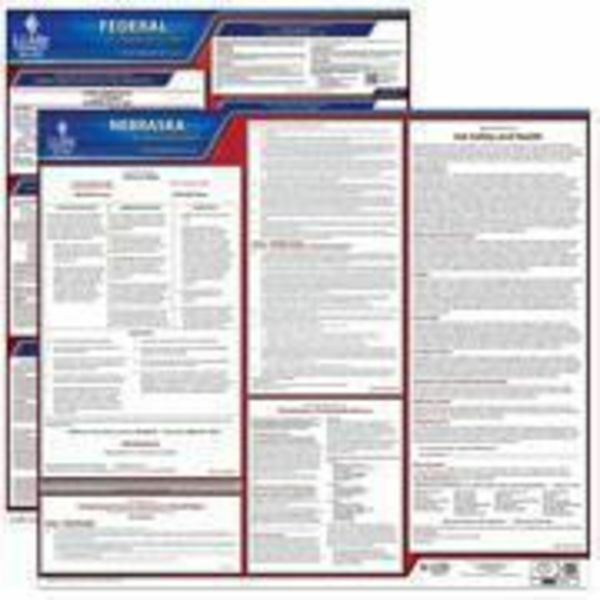 Employers should display the updated poster as of January 1, 2015. 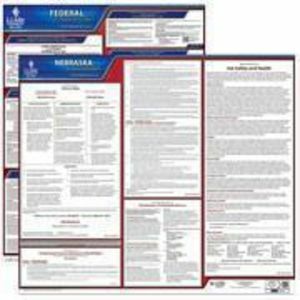 This State and Federal Poster Set includes one (1) Nebraska Poster and one (1) Federal Labor Law poster.